PR is all about communication and an interview with a journalist is a chance to talk to thousands of existing and potential customers. PR in its most basic form is all about communication with your customer and clients. If you don’t communicate with people outside of your business, how will they know you exist? Your web site can tell them all about you – but if they can’t find you in the first place then it’s all pretty pointless. An interview with a journalist is a chance to talk to thousands of existing and potential customers. It is an opportunity to change perceptions about your company or industry, raise awareness of what you do or change the behaviour of consumers, staff or other stakeholders. 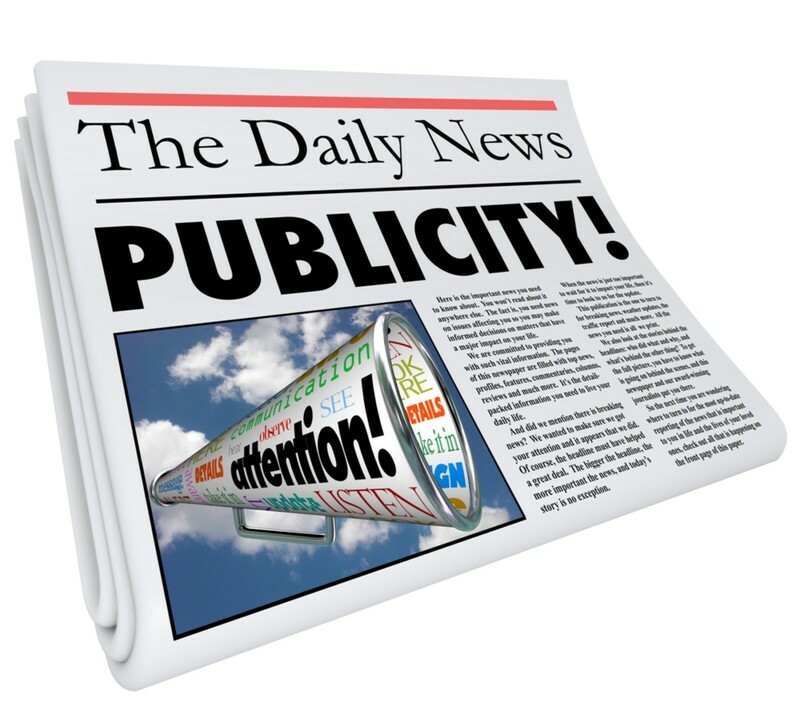 Your story is the holy grail of PR. Stories open doors, they make journalists and other influencers want to speak to you, make time for you and talk about you. When they speak about you, your services or your products, you get more attention, attract more customers and sell more. Everyone’s a winner. But what if you don’t have a story? PR people are experts at finding the story. They will dig deep and ask the right questions, look at what else is happening in your industry and beyond. PR protects, enhances and builds reputations through the media, finding the positive messages within your business and translating those messages into positive stories is essential. What about when things do go wrong and your product or service has created a problem? Do you have a crisis communications plan that can be activated within minutes of a disaster happening? When there is a problem with a product or service you might think the worst has happened to your company or brand but things can go from bad to worse without a strong crisis media strategy. How do you plan in advance for a potential crisis and how do you manage one when it occurs? PR plays a crucial role here, and once in front of the media you need to ensure that what you say does not add flames to the fire. If you feel that you’re not making the most of the media to boost your business, we can help. Please get in touch and let’s chat. Delyth Hughes and Steve Hemsley have more than 40 years of PR, journalism and media training experience between them and run the course ‘Making the Most of the Media’ for companies, trade associations and public sector organisations. This course is delivered in association with training company Hendrix The Dog Productions and PR experts Riff Raff.